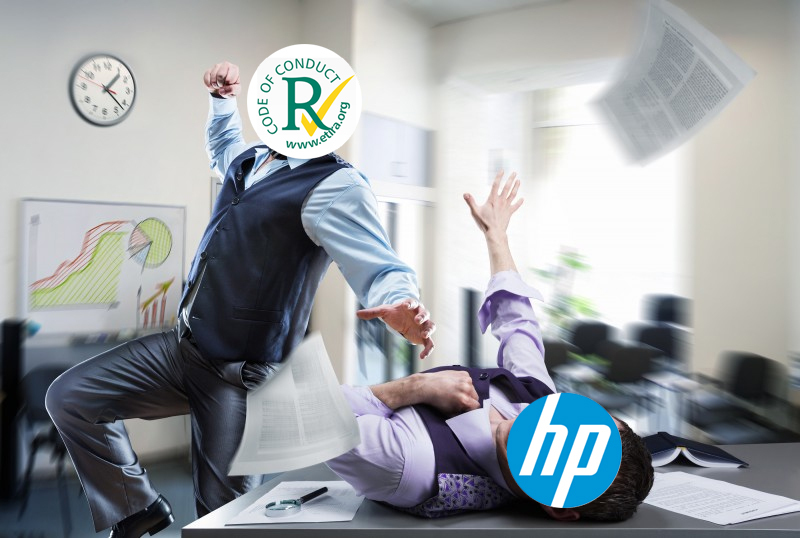 Home Ink Cartridge News ETIRA responds to HP’s misleading info about remanufactured cartridges! HP has issued a new leaflet entitled “The truth about clone cartridges” where it warns of the use of clones, remanufactured and counterfeit cartridges. 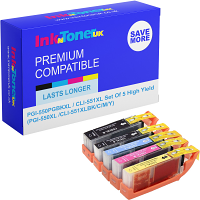 In the leaflet it states “used HP toner cartridges that are emptied, refilled and resold by other manufacturers do not adhere to quality, safety or environmental standards”. While the leaflet has some merit, the comments regarding remanufactured cartridges are misleading and inaccurate. Businesses working in the remanufacturing industry are required to comply with regulations and standards and the WEEE directive (Waste Electrical and Electronic Equipment) is a perfect example. The WEEE directive sets collection, recycling and recovery targets for all types of electrical goods. Another fine example is ETIRA (European Toner and Inkjet Remanufacturers Association) which has set out a clear code of conduct for its members to “guarantee clients a high quality competitive and environmentally friendly product and service”.